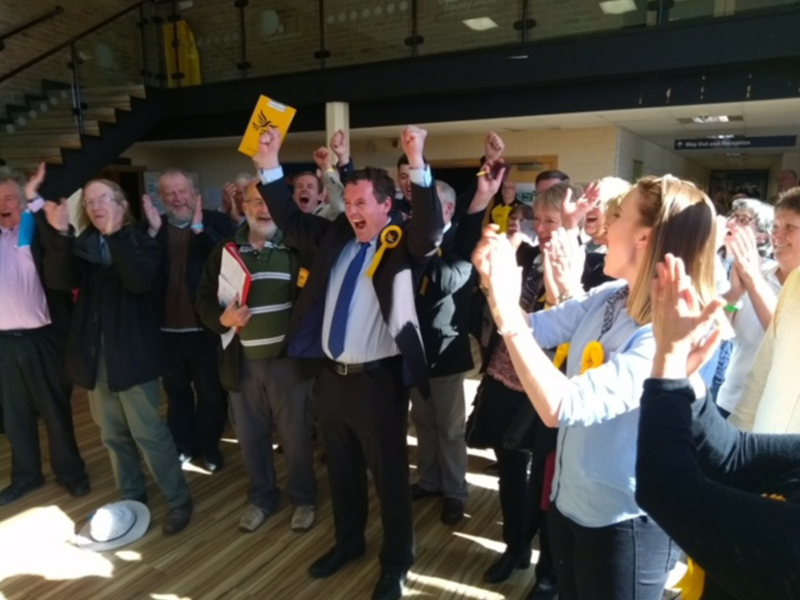 We set-up the ALDC Fighting Fund to support Lib Dem campaigners fight key local government by-elections and to help campaigns get going in development areas. It’s part of our determination to reverse the recent trend where we have more ‘black holes’ (an area with no Lib Dem councillors); where we’re standing in fewer council seats; and contesting fewer local authority by-elections. 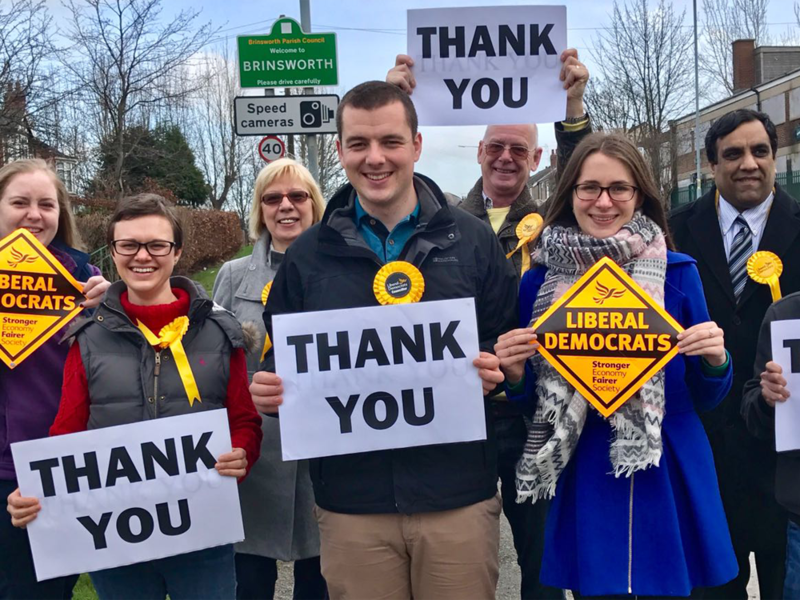 We know from decades of experience that even a small group of Lib Dem activists can kickstart the success needed to one-day win council seats and MPs. We need more of this local level campaigning and that’s where the ALDC Fighting Fund comes in. Many ALDC members and supporters are making a regular donation to our Fighting Fund. If you can help, please donate. We are also currently able to offer grants to people starting out alongside providing advice and training to help a new team get going. This is available to council areas or local parties with less than two Lib Dem councillors at present, with grants up to £200 available. The grant can be used for a by-election in a marginal ward that we stand a genuine chance of winning, or is a realistic ward to gain within the next council cycle.